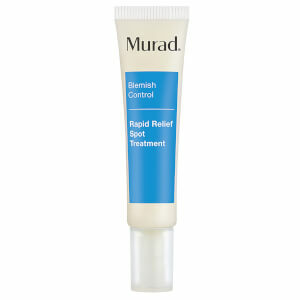 A pharmaceutical-grade acne treatment that rapidly eliminates acne breakouts and helps repair blemished skin. 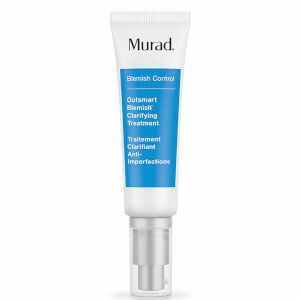 Formulated with 10% Benzoyl Peroxide and professional-grade soothing and repairing ingredients like Green Tea, Allantoin, Urea and Vitamin E to heal blemishes and help reduce redness. 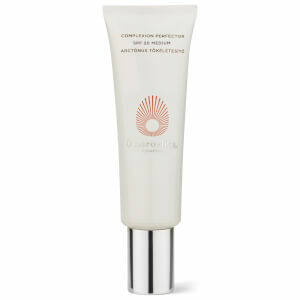 The fast-absorbing, invisible application targets existing acne to give immediate visible results!